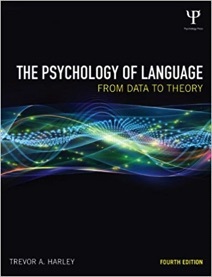 The Psychology of Language. 2014. Fourth editionRoutledge. 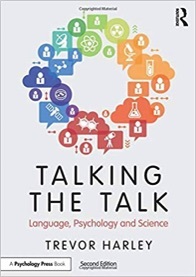 Text on psycholinguistics.